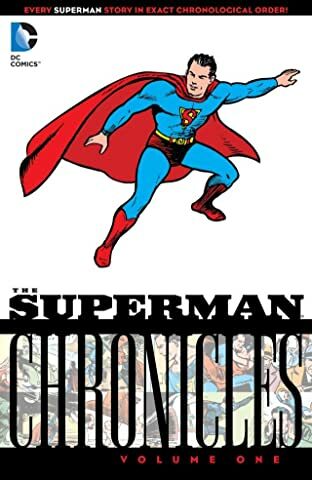 DC Comics Proudly Presents The Earliest Adventures Of Superman -- Complete And In Exact Chronological Order -- From The Pages Of Action Comics, New York World's Fair Comics And Superman. For over sixty years he has been one of the most recognizable American icons. An instant hit from his first appearance, Superman's popularity has grown through the decades -- and today he is known worldwide as the defender of Truth, Justice and the American Way. 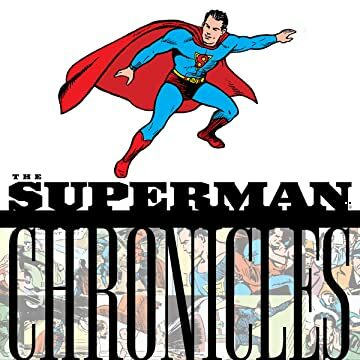 But his earliest stories reveal a Superman who took no prisoners, made his own laws and gleefully delivered his own brand of justice -- even if it meant dangling a crook by the ankle from above the city, or giving a wife-beater a taste of his own medicine. This was a Superman who embodied pure wish fulfillment, with his early adventures showing a raw super-hero in the making -- and the development of an enduring classic!